Are you creative? Do you draw, render, manipulate pictures? Then the UFOP: Starbase 118 Graphic Contest might be right up your alley. Creativity does not stop with writing and we want to see your works, no matter if you are beginner or expert, if you create images of people, or design ships, gadgets or whole planets. The theme this time around: “The Spirit of Star Trek.” Show us what Star Trek means to you! The entry period is open until June 22nd. 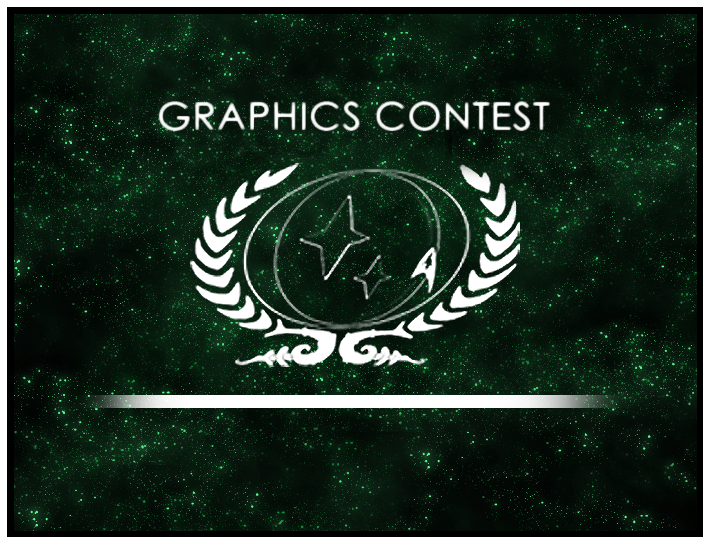 More information can be found in the UFOP: Starbase 118 Graphic Contest forum. And while you are there, check out the fantastic chance to be the designer of a brand new Space Station, for the Garuda’s new base of operations, in the Contest: Design Astrofori One!